It’s the second filmmaking effort from writer-director Corbet (best known for his acting), following his 2015 debut, The Childhood of a Leader, which won the Best Director and Best Debut prizes at Venice. Scott Walker composed the score, and the soundtrack will also include original songs composed by Sia, so you know it’s going to be catchy as hell. And the cast is great, including Jude Law (a Closer reunion! ), Killing of a Sacred Deer‘s Raffey Cassidy, Jennifer Ehle, and Stacy Martin (Nymphomaniac). Oh, and it's also shot in 65mm. A 65mm musical spanning a decade and a half! Ambitious indeed. 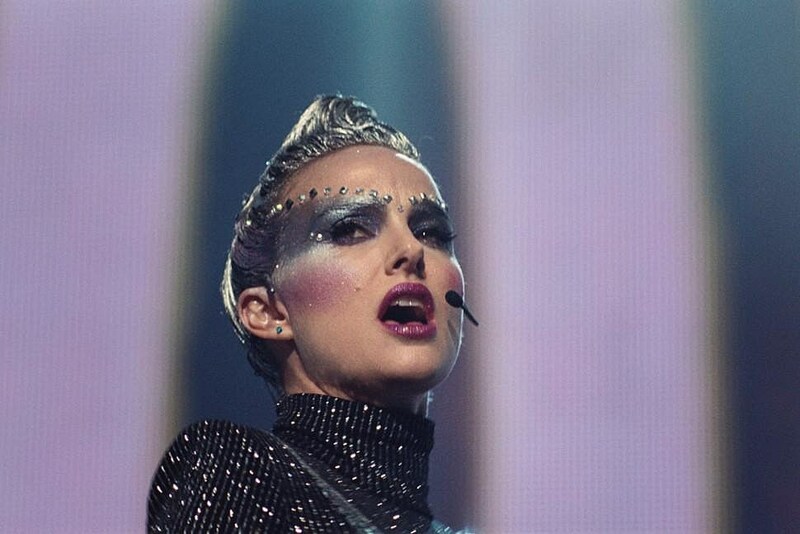 Vox Lux makes its world premiere at the Venice Film Festival next month. Stay tuned for more details once a release date is announce.